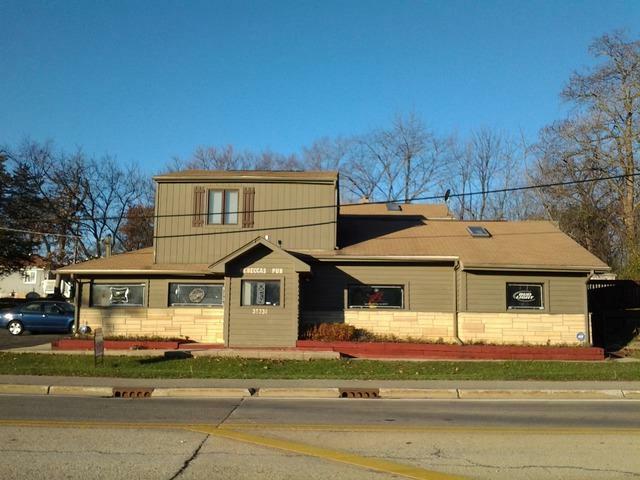 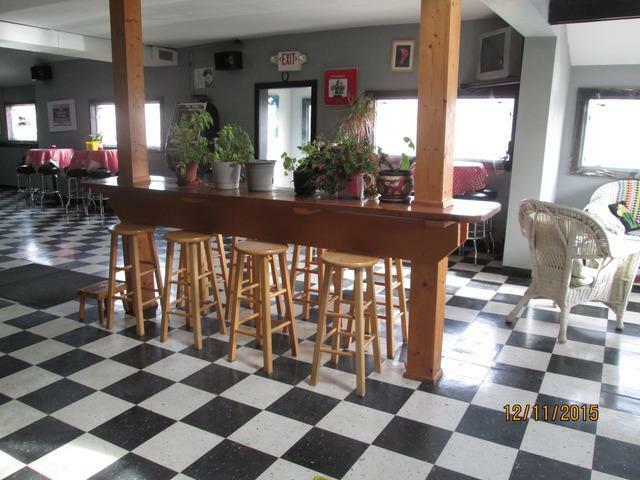 Exceptional Opportunity to own this clean, well maintained restaurant / bar in Lake County. 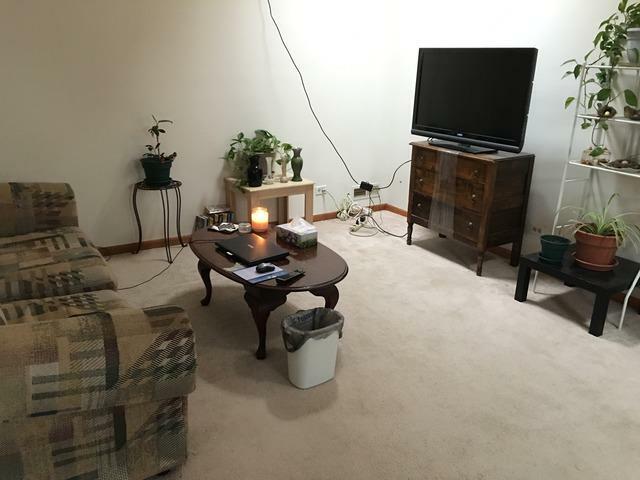 Rental unit on 2nd floor is perfect for owners use or as additional income. 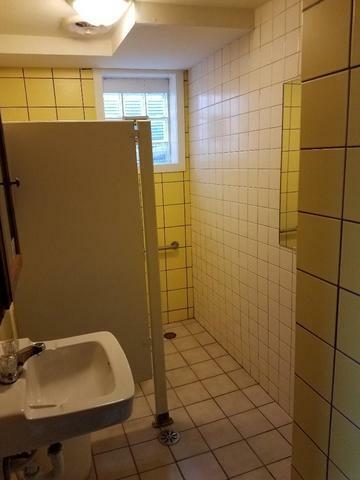 Second lot offers ample parking and room for expansion.